When your storage needs become more than your current place can handle, contact us to reserve an affordable storage unit today. 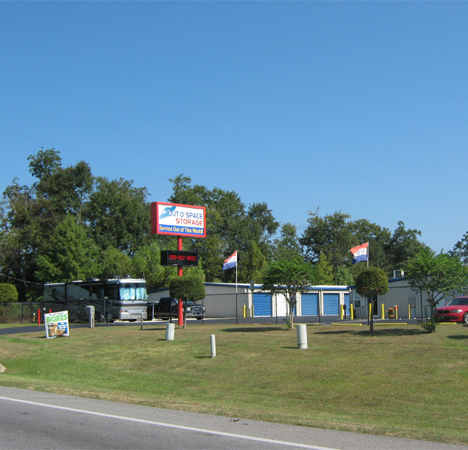 Located on Highway 29 in Cantonment, Out O’ Space Storage delivers a variety of storage types and sizes to meet and exceed all your needs. 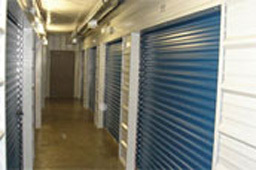 Out O’ Space Storage offers both residential storage and commercial storage. That means business owners can take advantage of our great prices to store excess office furniture, company files, and much more. 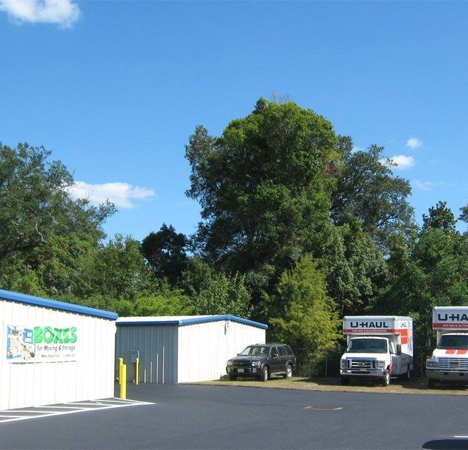 Our storage facility also offers an uncovered outdoor area for cars, trailers, boats, trucks, and RVs. Our surveillance cameras will keep your vehicles secure for peace of mind. 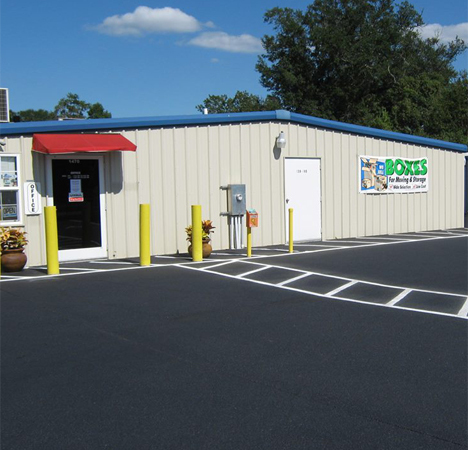 We pride ourselves in the quality of service we provide, delivering high-quality, user-friendly service at the most affordable prices in Cantonment, FL. Our storage unit prices are flexible and designed to meet your budget alongside our different sizes and types of storage unit. At Out O’ Space Storage – Cantonment, our major aim is to take the stress off your shoulders regarding your storage concerns. This is why we have the convenient gate and office hours, and a manager ready to further assist you after office hours via phone. We also do business deliveries and offer free Wi-Fi at our facility. 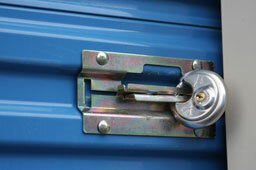 We are security conscious with excellent security features on-site to ensure your items are well looked after. Our security details include an electronic gate with an access code, well-lit buildings and aisles, and top-rated surveillance cameras to record videos of all activities happening on site. 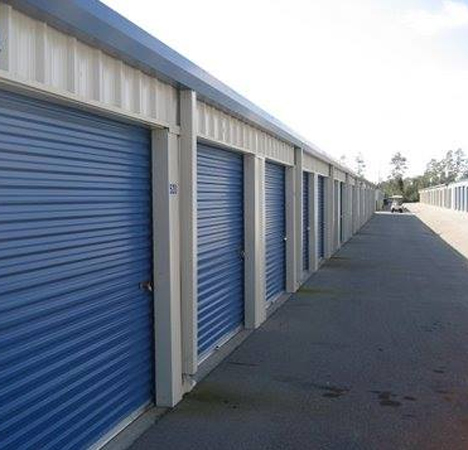 Need storage near Cantonment? No need to fret, at Out O’ Space Storage – Cantonment, FL, we have got your back. With Tenant insurance, and supplies also available for purchase, we guarantee you a convenient and efficient storage at our facility. 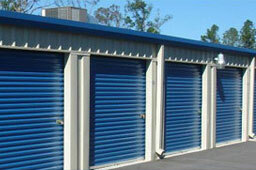 Contact us today for your ideal mini storage in Cantonment, FL!